Start the Day Out Right with Caveman Coffee! *I will receive a complimentary Visa gift card as a thank you for sharing this information, but all opinions are 100% my own. 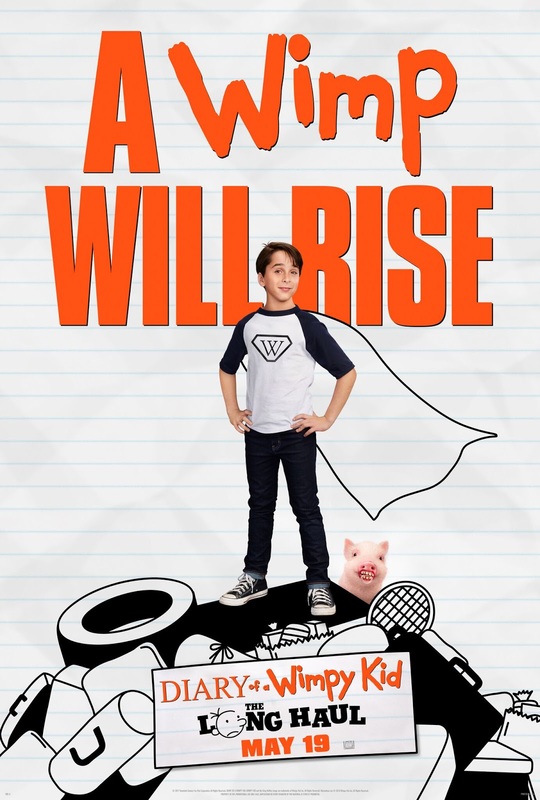 I was SO excited when I heard that the Wimpy Kid series was coming back to movie theaters! My kids and I loved the first three Wimpy Kid movies, as well as all of the hilarious books by Jeff Kinney, so we were thrilled to hear that there would be another movie. Of course, the casting is all different since the original actors have outgrown their parts, so we're anxious to see how believable the new cast will be. 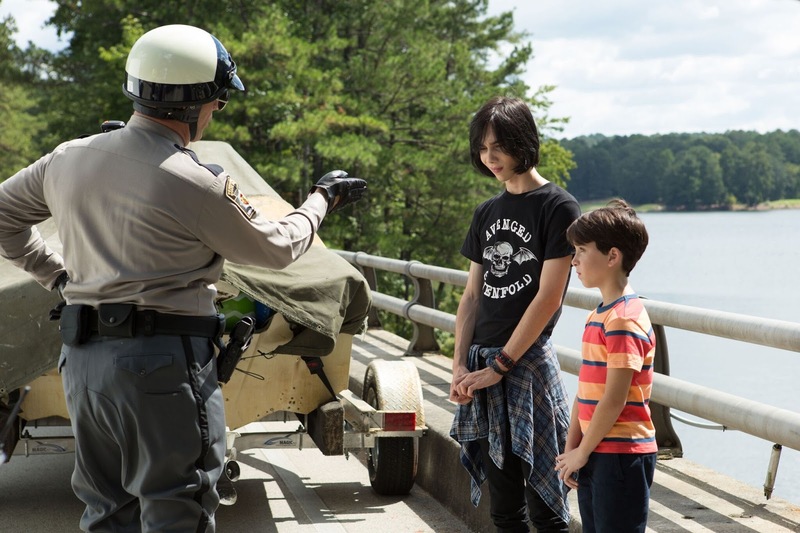 Read on to learn more about the new Wimpy Kid movie, learn how you can "Wimp Yourself" and your family, and then enter to win a great Wimpy Kid prize! Buckle up for a wild summer. 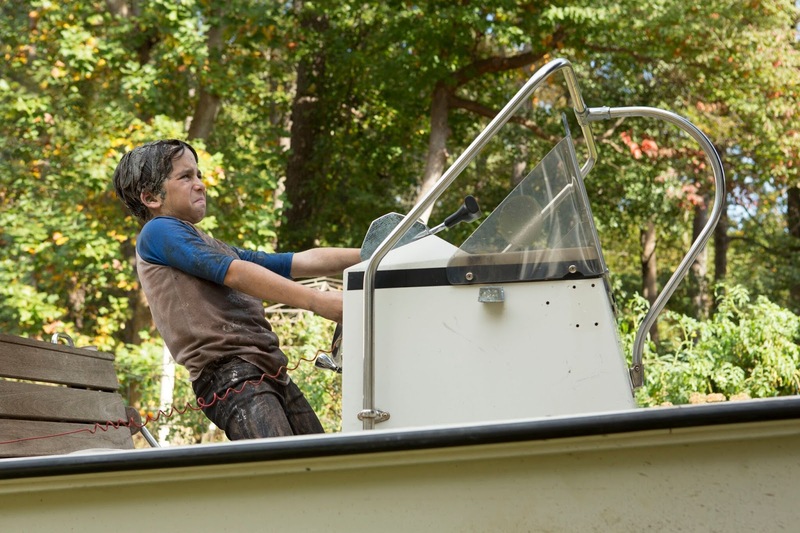 Diary of a Wimpy Kid: The Long Haul opens in theaters this Friday, May 19! 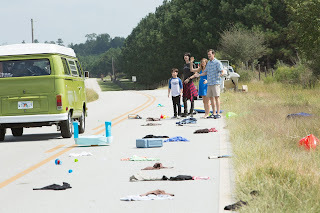 In Diary of a Wimpy Kid: The Long Haul, based on the record-breaking book series, a family road trip to attend Meemaw’s 90th birthday party goes hilariously off course -- thanks to Greg’s newest scheme to (finally!) become famous. Check out this clip from the movie entitled "No Devices"! I had to laugh when I saw it because my boys would have the exact same reaction as Greg and his brothers if they were told there would be "no devices" on a road trip! Calling all Wimps! 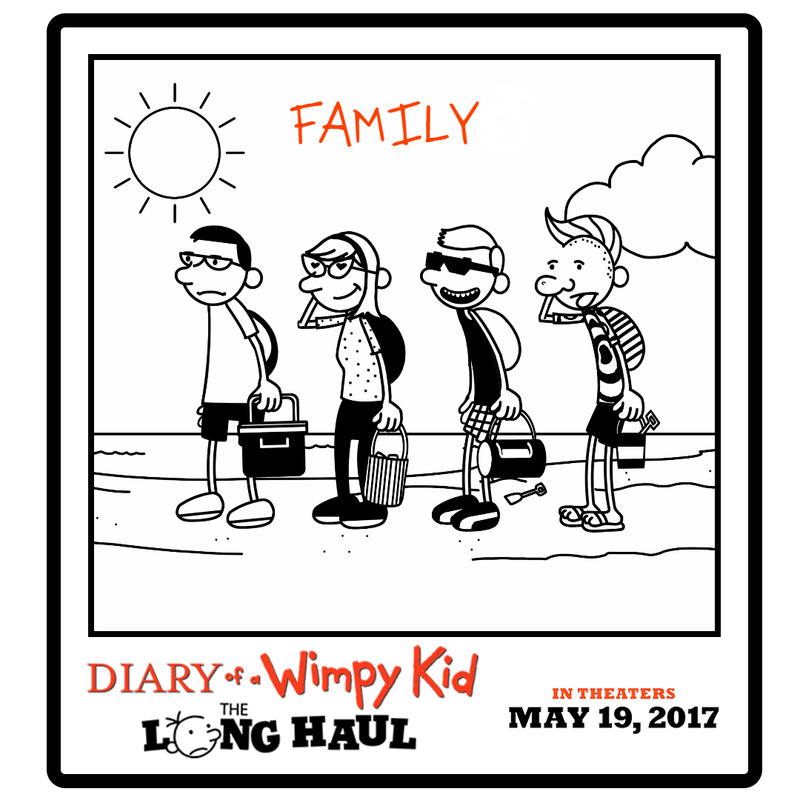 DIARY OF A WIMPY KID: THE LONG HAUL has a brand-new site where you can create your own family road trip photo in the style of Jeff Kinney’s Diary of a Wimpy Kid. Go to WimpYourself.com now to make an awesome #WimpyKid memory to share with everybody! Here's the awesome "family portrait" I did of our family! Enjoy these scenes from the movie! 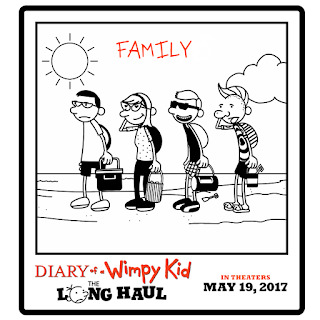 I hope you'll join our family this weekend when we head to the theater to see Diary of a Wimpy Kid: The Long Haul! Prizing and samples courtesy of 20th Century Fox. Enter through the Rafflecopter form below. This giveaway ends at 11:59 PM EST on Friday, May 26, 2017. I would be taking my son. He likes Diary Of A Wimpy Kid. I will be taking my grandsons to see this movie! I'm taking my younger sister and grandniece with me to see this! I will take the grand kids. We go to a matinee every Saturday. 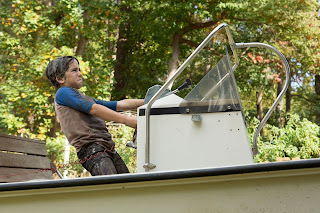 I will be going to see Diary of a Wimpy Kid: The Long Haul with my daughter. I will take my Granddaughter to see this movie. My daughter and I will go. I would take my nephew who is a big fan of the books. I'm going to take my twins to see it! I will be taking my 11 year old and her best friend to see this. They are so excited about this coming out and they can not wait to read the book. They have been into these books for over a year now and they love them. I think they have watched the first movie probably 25 times. I would love to take my son; he is a big fan of this series! My daughter wants to see it with me. This would be a great movie to go to with my niece. My youngest son really wants to see this, so I'd take him. I don't know who the characters are yet since we haven't read any books yet either. I would take my son to see this. He loves the book series. I will take my 2 kids to see this. I will be taking my kids to see this movie! They love the Whimpy kid books! I'll be taking my youngest son with me. I would take my niece and nephew to see this movie. My favorite character is Rowley! I'd take my son with me. He loves the series and would really dig the movie. I will take my grandson Cameron to see this movie. We'll have a great time. My daughter loves those books. I dont know the main kids name- but she loves him. I'd see it with my daughter. I don't have a favorite character yet. I would love to take my nephew to see this movie with me. I will take my son to go see this movie! who you'll be taking to see this movie or the name of your favorite Wimpy Kid book or character! I'd take my two teen boys to watch this movie with me. Looks good. I will be taking my grandson to see this movie with me. I will be taking my cousins to see this movie. I'll be taking my kids to see this movie. I will be taking my son to see this movie. I will take the kids to see this movie with me. I will take Kenny to the movies. My nephew loves this series, and I think Dog Days is his favorite. My grandsons want to see this movie and I am looking forward to taking them. Looks like a fun time! I'll be taking my son to the movie. I would like to take my grandson with me to watch this movie. I will be taking my nephew to see this movie. I will be taking my son! My youngest son has enjoyed this whole series and loves to reread the books. I would take my nieces and nephews to see this movie. I would take my niece to see this movie. I will be taking my 9 year old grandson to see the movie. Oh I would love to take our whole family! I think we would all enjoy this so much! I will be taking my son. He loves all the books. I would love to take my mom to see this. She would enjoy it. I will take my grandson to see this movie. I will be taking the entire family to see the movie. I'd enjoy taking my grandson to see this great movie and he liked the book Diary of a Wimpy Kid: Old School. Sounds great to enjoy more that school is out for Summer. I would like to take my family. My kids have the whole series and several of the movies so they would definitely enjoy this movie. I'll take my mom and grandma. I would take my sister she LOVES Diary of a wimpy kid! I want to take my daughter to see the movie. I'll be taking our girls to the movie. I will go with my daughter. I plan on taking my two sons with me to see it. I would take my whole family because I think this is good for all ages :) And we are due for a family movie! My favorite book and his, is the original one that started it all! All four of my kids love Diary of a Wimpy Kid. I will take them all to see this. I would take my son and daughter to see it if I won. I plan on taking my son and sister to the movie! They are both excited to see it. I'll be taking my godson...he's read ALL the books. I will be taking my niece to see this. I'll take a friend to see this movie. I'd like to see this movie with my niece! I would take both of my kids. I am taking my son to this. He can't wait. I will take my kids to see it. I will be taking my kiddos to this this !! I would take my boys to see the movie! I would be taking my granddaughter to see this movie. I will be taking my daughter. I'd be going with my 2 daughters and my grandson. My daughters grew up loving the book and this way, they could share their love with my grandson too! I would take my son to see this movie. He loves the books. I will be taking my son to see this movie. He loved the other ones. I want to take my two sons to see this movie with me. I would probably take my youngest daughter to see it. Thank you! I want to take my boy. I will see this movie with my two sons. We are planning to see the movie as a family and my kids love Rodrick. I am taking my nephew. Looks like a good movie. I want to see it w/my fiance'. My daughter she loves funny movies! i would be taking my son with me to see this movie. he is a big fan. I would take my oldest granddaughter. She loves the books. I will be taking my nephew to see this movie! I would be taking 5 grandkids to see the movie ...and I have 2 grandkids reading different books form the series and neither one want to put their books down! I will be taking my nephew. Share with my kids have not seen any of these before. I will be taking my daughter to see this new movie. I'd like to see it with my family. I would love to see this movie with my daughter and niece! Thanks for a great giveaway! My favorite Wimpy Kid character is Greg. I work with developmentally disabled adults who love these sort of movies, so I would take one of my clients. I think I would enjoy the movie myself as well. I would be taking my nephew to see this! Thank you for the giveaway. I'd like to take my kids to see this movie. I would like to take my nephew to see this movie. I'll be taking my cousin's son to see it. I would be taking my son. He had read all these books but the 2nd one is his favorite! I'll take my kids to see the movie. We can't wait! I'll be taking my kids to see it. I'll be taking my niece to see this movie. I'm taking my great nephew. Not sure which book he likes the best. He talks more about Book 1 than the subsequent books. I would love to take my nephews to see this movie they would it. I would take my daughter to see this! I enjoyed the original movie! My son is so excited to see this movie! I am taking my grandson to see this movie. i will take my daughter to see this, she has been asking me to take her. I am taking my great nephew to see this one. I'm taking my son and daughter to see this movie. My daughter reads these books! She would love to go see the movie! My son can't wait to see this! I will be taking my grandchildren to see this movie with me. My grandson would be with me to see this movie. I would be taking my son,We love to watch Diary of a Wimpy Kid together.We seen the others together. Watching it with my daughter. I'll be taking my son to see this movie with me. I WILL BE TAKING MY BABY BROTHER. I'd love to take my nephew's!! Ill be taking my niece and nephew! I would be taking my nephew! I might go with son or maybe other family.